The next time your kid asks, "What's for dinner?" reply, "Dinosaur Bones! "—you're sure to be met with a puzzled look! Of course, you don't mean actual bones; just tasty breadstick bones! Not only are these breadsticks a delicious addition to any meal, they're also incredibly easy to make, and your kid will get a real kick out of them. You can choose between “sweet bread” and “spicy-sweet bread” recipes depending on the palates you're trying to please. Make this recipe easier by using pre-made pizza or bread dough (found in the frozen section of your local grocery store). Have your student roll out the dough into an 8 inch square. Slice it into various sized strips. Using one long piece and two short pieces, create a bone shape by attaching the smaller pieces to the ends of the longer pieces. Round the edges as well. Talk about and create various other shapes: teeth, jawbones, claws, etc. 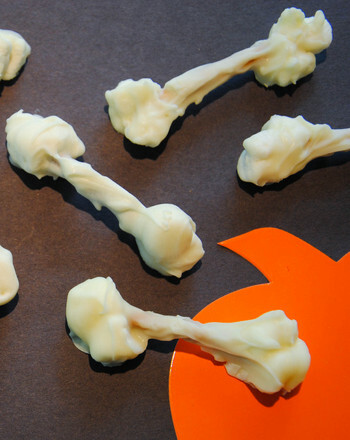 Arrange the dough bones on a baking sheet coated with cooking spray. 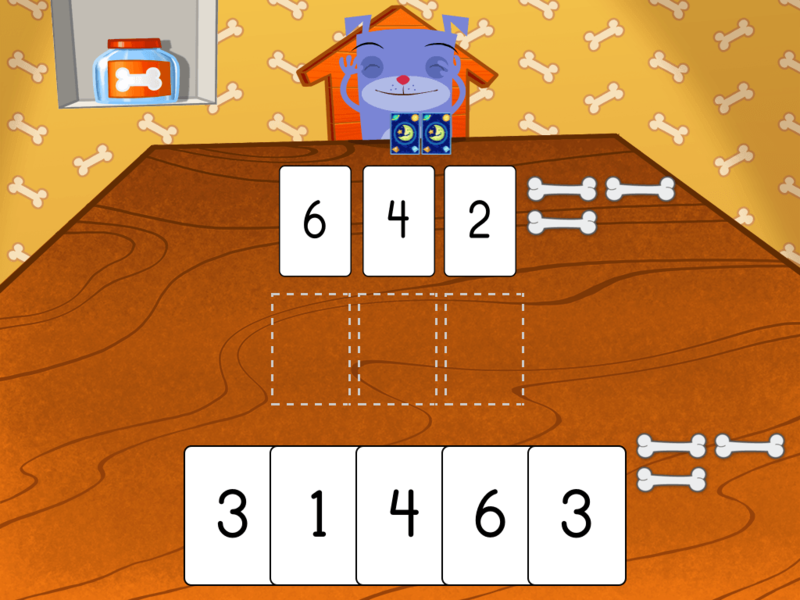 Try to put pieces that are about the same size on each sheet. For Spicy-Sweet Bread: brush with melted butter, mix the rest of the ingredients in a small bowl and sprinkle over the buttered dough. Put the baking sheet with the bigger breadsticks in the oven for about 10 minutes. Add the sheet with the smaller pieces after about five minutes have passed. 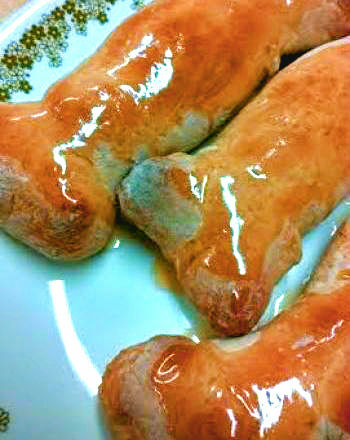 For Sweet Bread: let cool, combine honey and melted butter, brush over breadsticks, and roll in a bowl with almonds.